Home Web Hosting Web Hosting Service: Why Cheap Is Expensive? Are you setting up a website for the first time? 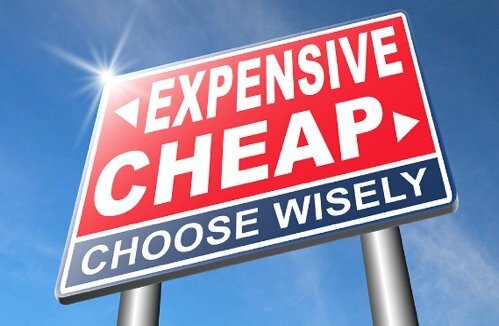 The “cheap” option may look tempting to you. After all, we all love to save some cash. But do you know, in the long run, your cheap hosting is expensive? Surprised? 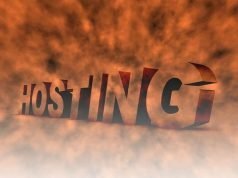 In this blog post, we will tell you how a cheap hosting turn into expensive and why should you invest in a reliable web hosting service only. So, let’s find out what’s the matter. Suppose a situation. You are invited as a guest to someone’s house. The host serves you cheap and unhygienic food. What would be your response? Simply you wouldn’t like this experience. It will make you feel uneasy and insulted. Same is the case with web hosting service. When you start seeing issues with your cheap and bad host, you feel you have invested in the wrong thing. There are a number of cheap hosting providers that use different marketing strategies to sell their cheap hosting services. So, beware of them. In order to choose a reliable hosting company, we would advise you to read reviews about your potential hosting providers on different review websites. There are many review sites that offer a comparison of top hosting companies. In the following section, we will elaborate a few disadvantages of using a cheap web hosting service. So, let’s get started. Most newbies don’t know but affordability is a common trap most cheap hosting providers use to get a large number of website owners on board. Although they charge minimum cost there is little surety that you will get what you are paying for. It is not always necessary that an affordable hosting provider should provide a guarantee for a fast page loading speed, web security proof, and great customer support. However, at least, at a low price, they should offer faultless uptime for weeks. If you really want to see your business success, never compromise on speed and quality of a web hosting service. This is another trick that few poor cheap hosting providers use to entice website owners. Some offer adequate disk space and bandwidth while others promise to offer unlimited bandwidth and storage. The reality is, the disc space offered to host a website is not dedicated but shared. You will be sharing server resources with multiple websites. If you are running a professional website that has a lot of traffic and data, a shared server might not be sufficient for you. Undoubtedly, a quality hosting service is crucial for a successful online business. According to an article published in Forbes, more than thirty thousand websites are hacked in a day. These websites are mostly those not hosted with secured web hosting services. Because of affordability, a good number of website owners choose shared servers but they often complain about speed and performance. So, before you make a final decision think twice. Even if you are a beginner, go for a shared hosting provider that does not compromise on speed, performance, and quality. With most cheap hosting providers, you will encounter issues like downtime, overloading due to heavy traffic. Moreover, you may also find that your website is not functional 24 hours a day. Hosting companies have commitments to meet – SLA (Service-level agreements). 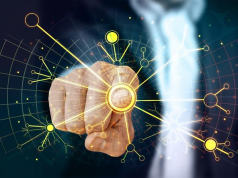 Most of the companies will boast 99.99% uptime which translates to 1 minute of downtime every week and almost an hour yearly. However, this is not even close to reality. The best companies will be able to meet 99.9%. That means your hosting server will be down 1-2 minutes daily or around 9 hours every year. 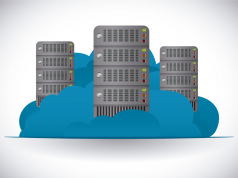 Most of cheap hosting providers will be able to provide around 97% uptime. Your website will be down 43 minutes every day. If your website is generating revenue – you’re losing money because of your provider. When we are in trouble, we all look for support. Support is a crucial component of every business organization and a web hosting company is no exception. With some cheap hosting providers, you never get answers to your queries on time. So, it is advisable to look out for a web hosting service that guarantees a reliable support service. If you want to buy a shared server, first read out what people have to say about their customer support. 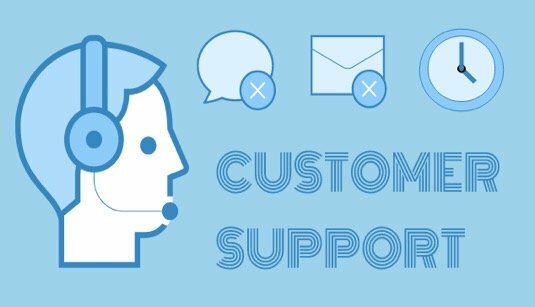 Try to contact the support before buying the company’s hosting services. Keep the conversation going for some time and you will start to feel average response rate. Compare that to the average downtime of your potential hosting company and you will find out if they are worth your money. Every second counts when the website is offline. Data Security is the major concern of most webmasters. And why not? Breaches have become all too common nowadays. If you will have a look at this shocking list of data breaches, you will find that poor security is the major reason behind these breaches. Remember that, a cheap hosting provider will not be competent enough to offer you better privacy and security. So, always investigate what security measures have been taken by your preferred hosting provider. Finally, we have come to the end of this post, we learned how an expensive web hosting service offering cheap plans can turn into expensive in the long run. If you are looking to set up a professional website you better avoid cheap hosting service, especially those that are infamous.